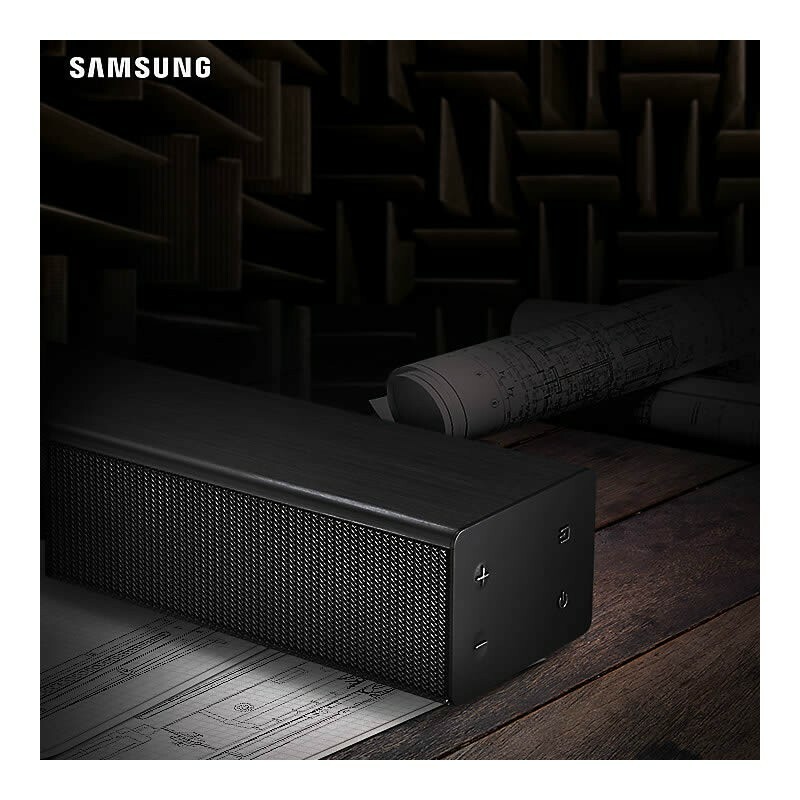 To give TVs of all shapes and sizes a more impactful sound, Samsung developed a compact yet powerful soundbar that fits in every home. Fit more stunning sound into your home. Wireless sound straight to your TV. 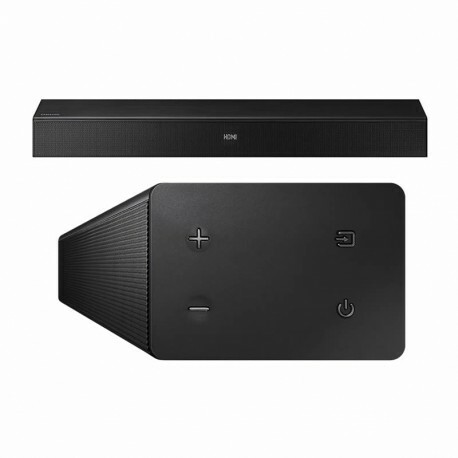 Simple wireless streaming of all your favourite music.